A report looking at higher education in West Virginia has recommended merging the governing boards of Bluefield State College, Concord University, Glenville State College and West Virginia State University. The report labels those four schools "medium risk to high risk" in sustainability. It says the four are "sustainable in the short-term, but their futures are uncertain." The report recommended the move, in the short term, for Bluefield and Concord, and in the long term for Glenville and WVSU. Concord University's Marsh Hall Bell Tower. The document cited declining enrollment and increasing reliance on enrollment rather than state funding, plus competition for students from West Virginia and Marshall universities, according to news outlets. The report, which includes other recommendations, was issued by the nonprofit National Center for Higher Education Management Systems. It also lists negative effects of the state government's decisions to separate community colleges from public four-year schools, weaken the power of the state Higher Education Policy Commission and cut higher education funding. The recommendations include "leaving open" that Concord and Bluefield "could become a single accredited institution" and "the potential of including New River Community and Technical College within the new structure while retaining its unique mission as a community college," the Charleston Gazette-Mail reported. And at a time when the presidents of WVU, Marshall and Concord are to co-chair Gov. Jim Justice's newly formed group to study the funding and sustainability of higher education, the report notes that a "major obstacle to collaboration with West Virginia University or Marshall University is a fear that the larger institutions will collaborate only out of their self-interest to stifle competition or ultimately take over the smaller institutions." WVU Communications Office Senior Executive Director John Bolt said Tuesday he could not respond to the report in detail. "Nevertheless, I can say without equivocation that West Virginia University is not predatory," he said. Bluefield President Marsha Krotseng said it would not be appropriate to comment until reviewing the report thoroughly. 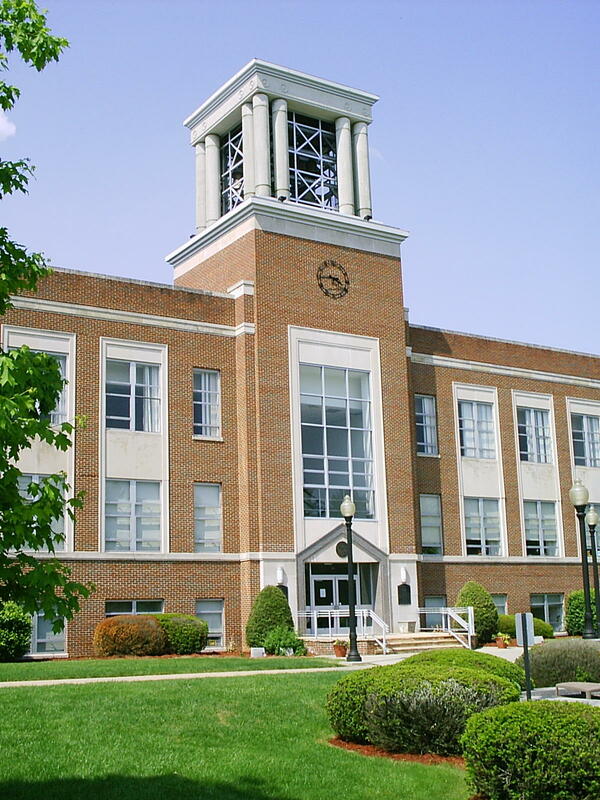 In a statement, Concord President Kendra Boggess suggested that the data in the report are accurate, but said a Bluefield/Concord consolidation is "only one potential option that should be considered." The report says that, "in the longer-term ... all the regional institutions are at risk of failure. However, that risk varies significantly." Regional institutions are defined as all public four-year schools but WVU, Marshall, their branch campuses and the School of Osteopathic Medicine, in Lewisburg, according to the report. The report said that for the institutions at highest risk, Bluefield and Concord, "the challenges are so serious that only a major restructuring will preserve postsecondary education opportunity for students in Southern West Virginia. "Implementing this restructuring will require external pressure, leadership, and on-going facilitation to mandate and implement a consolidation of academic, student and administrative capacity of the two institutions."